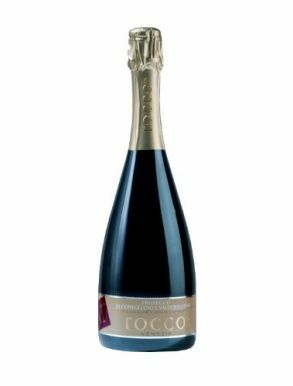 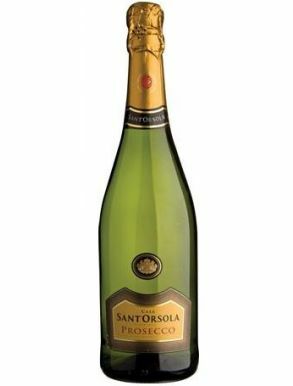 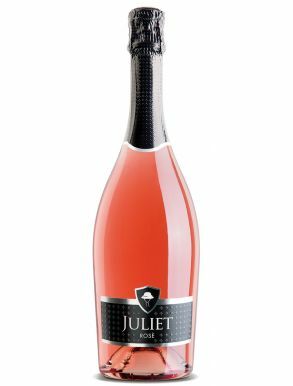 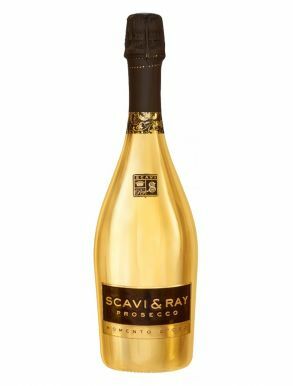 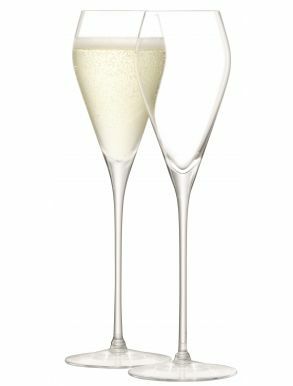 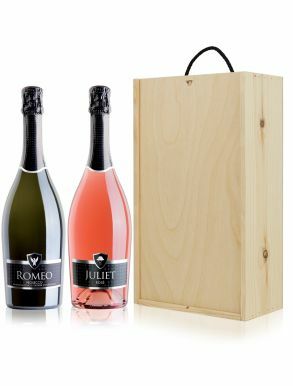 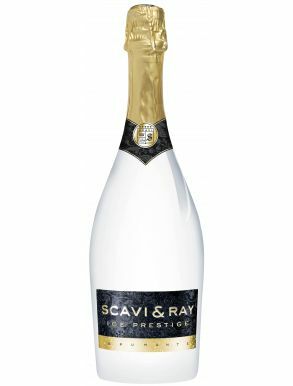 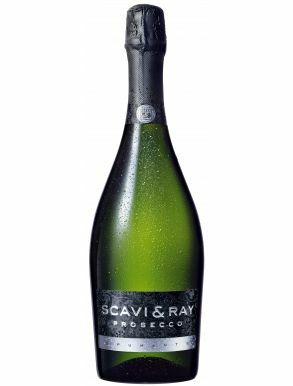 Prosecco is an Italian sparkling wine, generally dry or extra dry, Prosecco is produced mainly as a sparkling wine in either the fully sparkling (spumante) or lightly sparkling (frizzante). 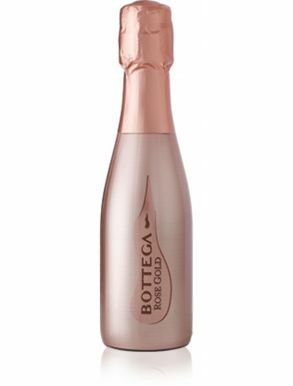 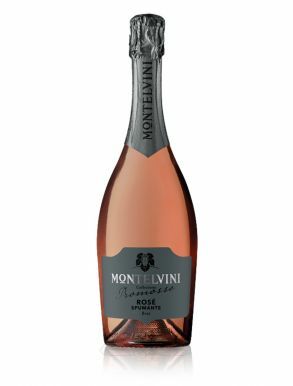 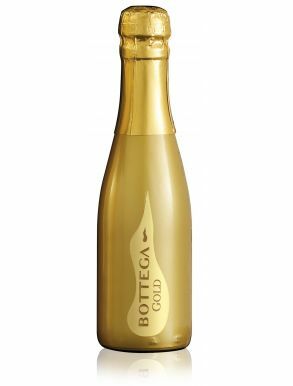 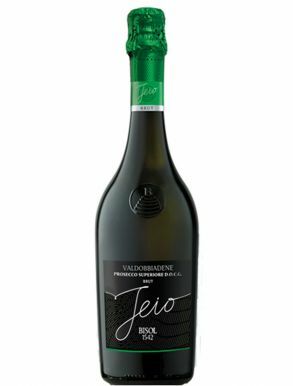 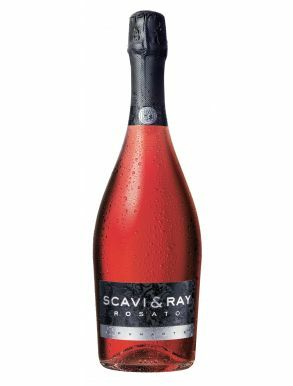 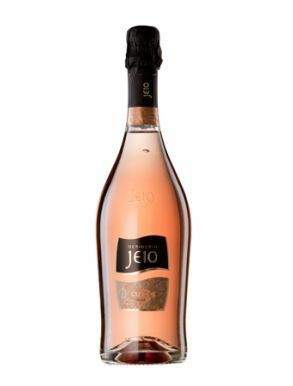 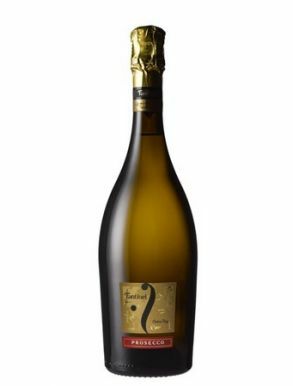 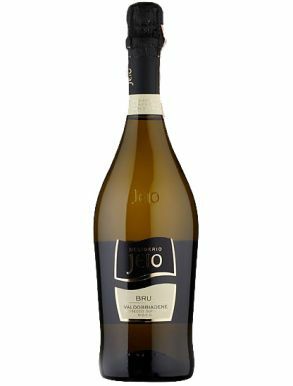 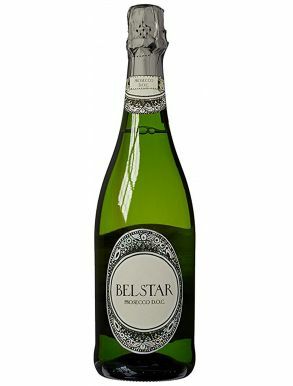 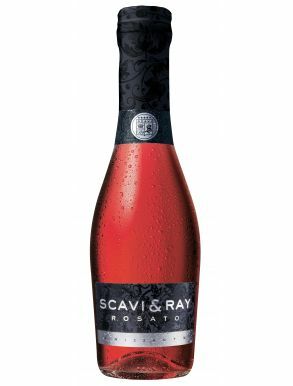 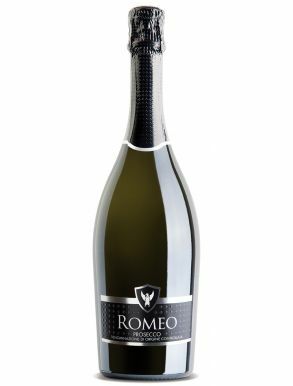 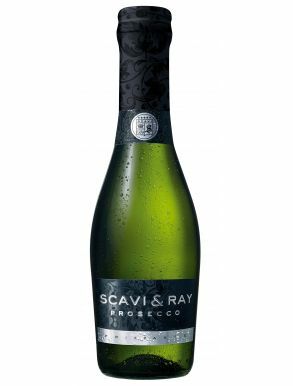 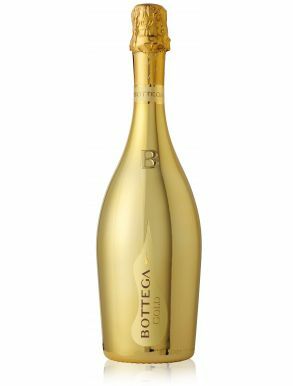 It is normally made from the Glera grape formerly known as Prosecco, though other varieties are permitted to be included in the blend. 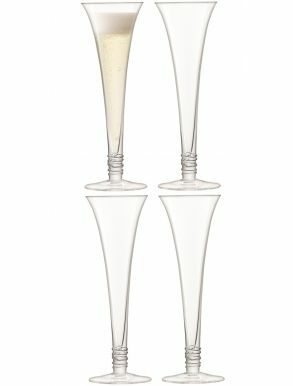 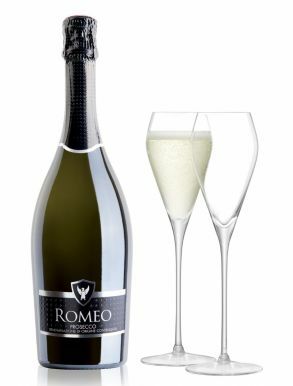 Although the name is derived from that of the Italian village of Prosecco near Trieste, where the grape may have originated, DOC Prosecco is produced in the regions of Veneto and Friuli Venezia Giulia, traditionally mainly around Conegliano and Valdobbiadene area where 60 percent of all Prosecco is made. 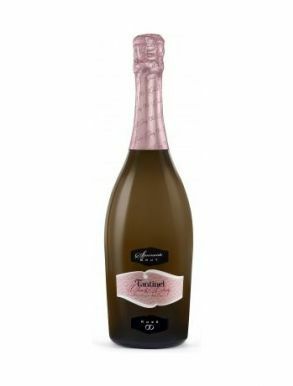 Wines from this traditional area area are labeled as Prosecco di Conegliano-Valdobbiadene, Prosecco di Conegliano, Prosecco di Valdobbiadene, or Prosecco DOC from Friuli.